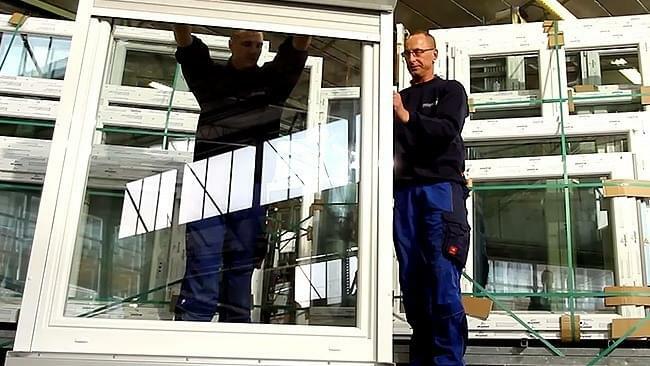 In the following video you will find all the details you need to make a classic order for windows. 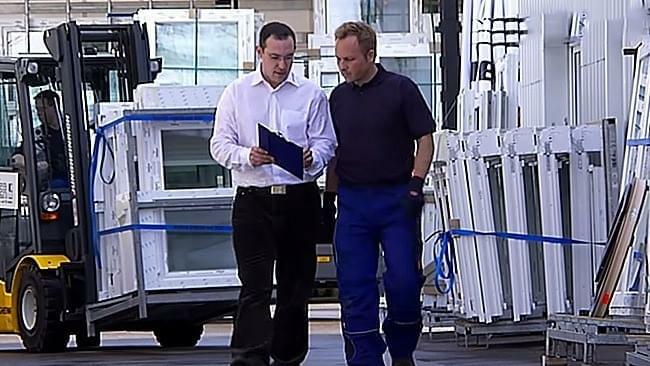 You will get an insight into the professional processing of an online window order from A – Z. 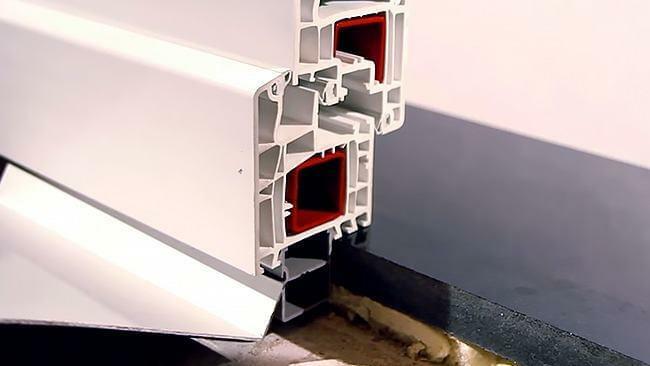 With the help of our videos we would like to inform you about our products, their manufacture and also to give you a few tips and further details so that before you place your first order for windows you can form a good picture of the high quality of our windows whether they are of uPVC, wood or wood-aluminium. 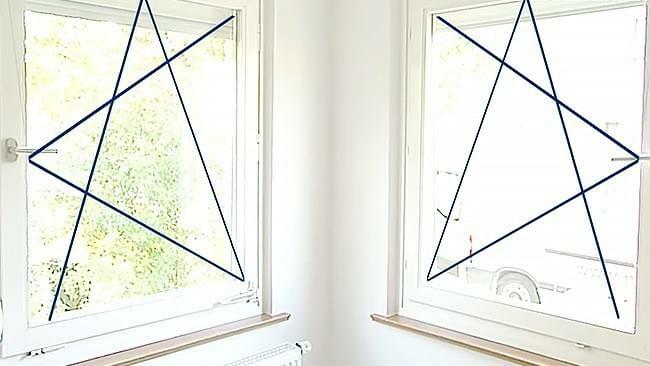 We have divided our window videos into several categories. 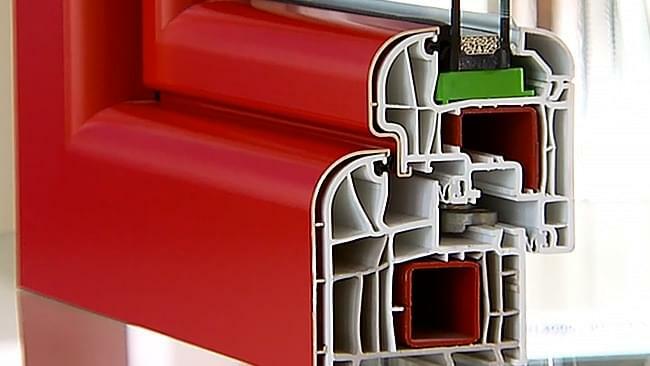 The first category includes all our information films on the various uPVC windows, the IDEAL uPVC window range, as well as product films showing the energy-saving windows and the passive housewindows. 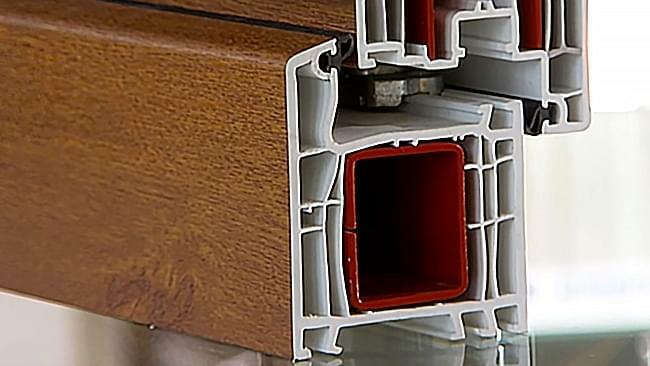 Furthermore you can also find videos on our very high quality wood windows which we can even upgrade by the addition of extra weather protection to a wood- aluminium window. 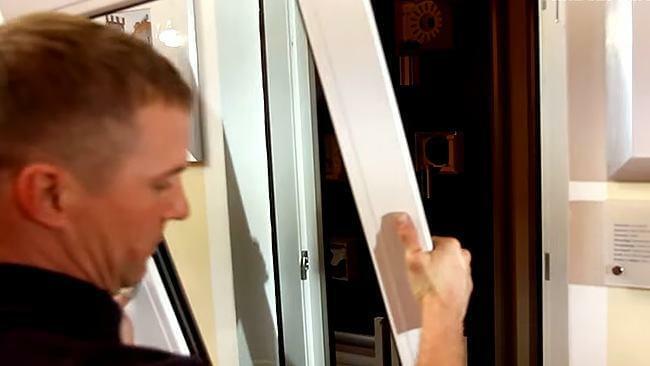 Fitting front mounted shutters, the right way! 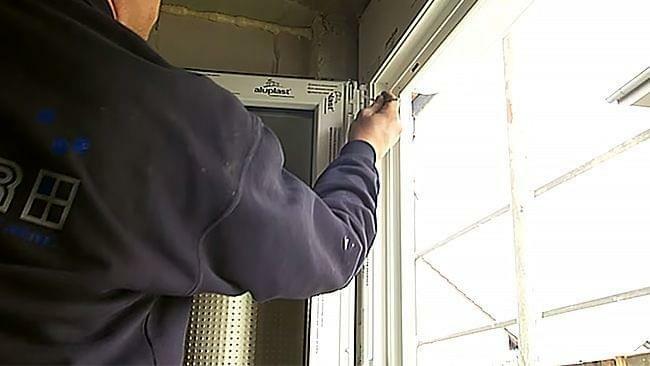 Inserting windows in new build, the right way! 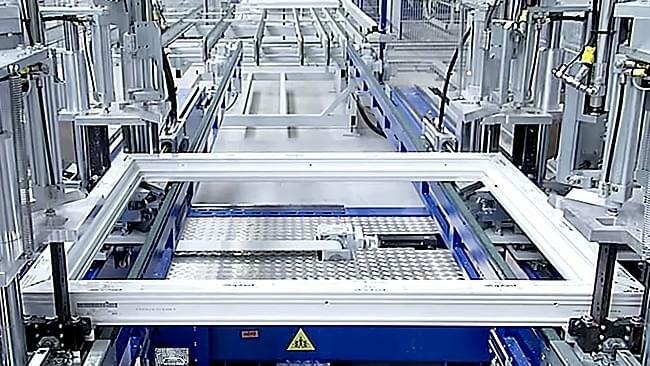 Inserting windows, the right way! 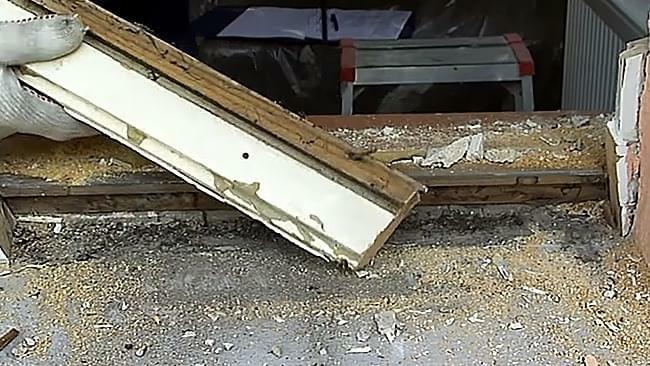 Removing windows, the right way! 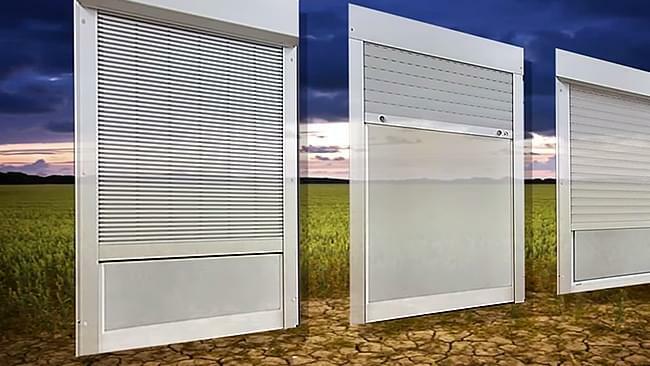 Of course we also offer special videos about our shutters, of which we offer two different systems: Firstly, there are the top mounted shutters which must be installed in the window recess or onto the window frame before the window is fitted. Installation, i.e. 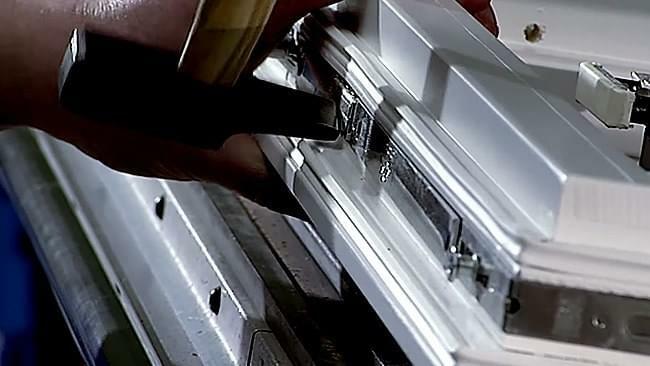 connection of top mounted shutter to window element is done on site. 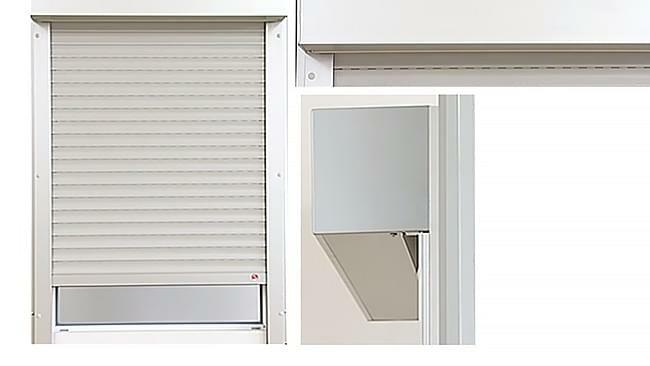 On the other hand we also offer front mounted shutters in our online shop. 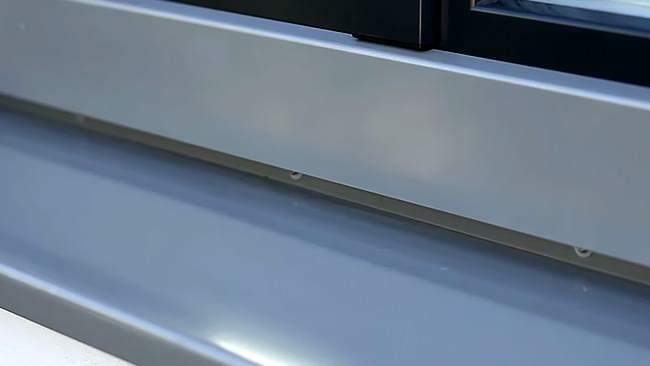 As the name implies these are fitted in front of the window. 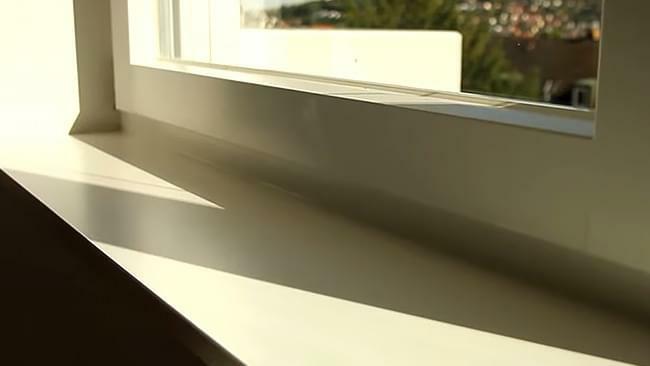 Installation of these front mounted shutters can be carried out before installation of the window itself or at a later stage, can be fitted to existing windows or into a newly-built window as required. 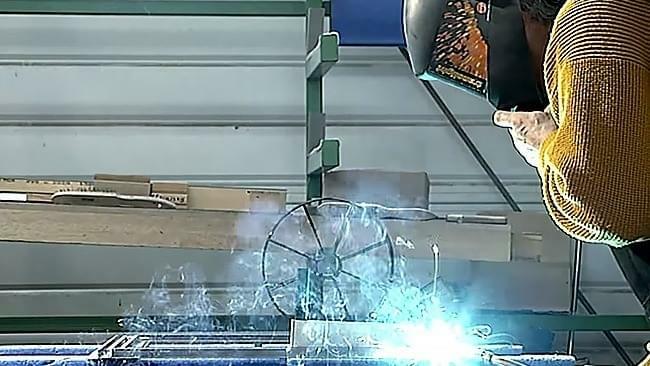 We don't just offer you videos on our products themselves, but also are proud to show you videos detailing their manufacture. 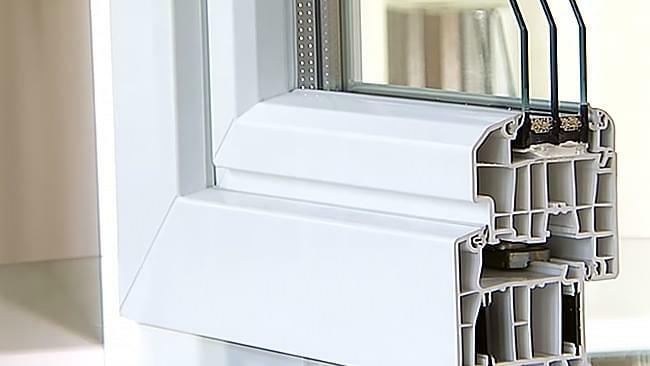 This enables you to better see the high quality of our windows, doors, shutters and window sills for yourself and more confidently make your decision. 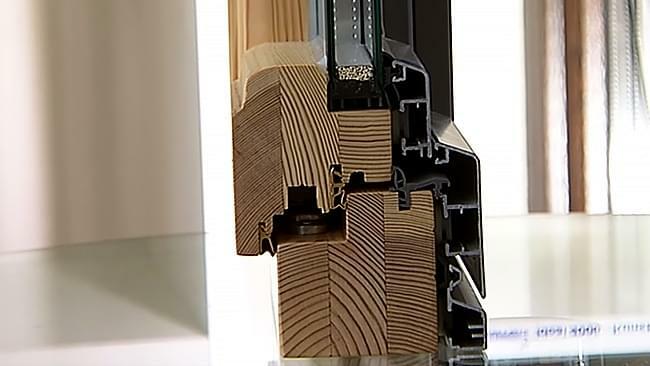 Take a look at the manufacturing process in our modern window production plant and learn how uPVC and timber windows are manufactured today in modern factories. 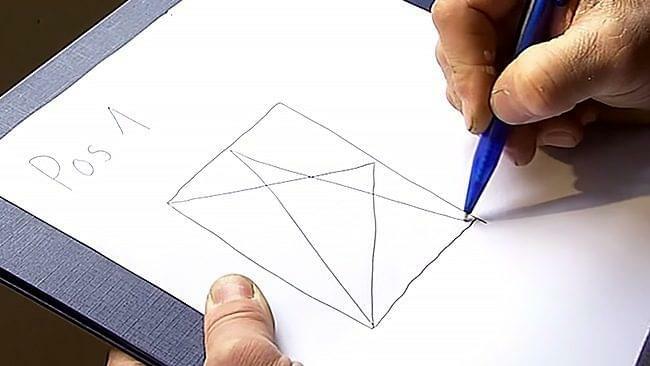 Begin by watching the film which shows you how to correctly measure windows. 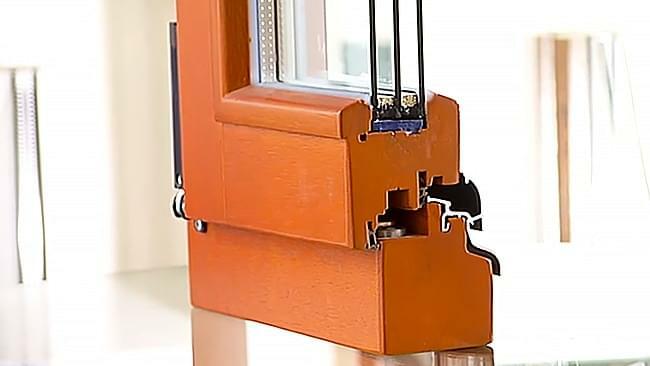 Then choose from the window installation videos; here you should not only view the film on window installation but also our film which shows you the disassembly of existing building elements. 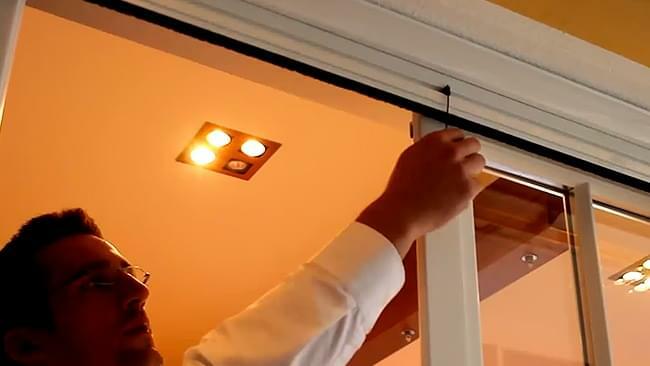 The video on window removal is important as it will help you avoid causing any damage to the window embrasure thereby making insertion of the new window easier, cleaner and quicker. 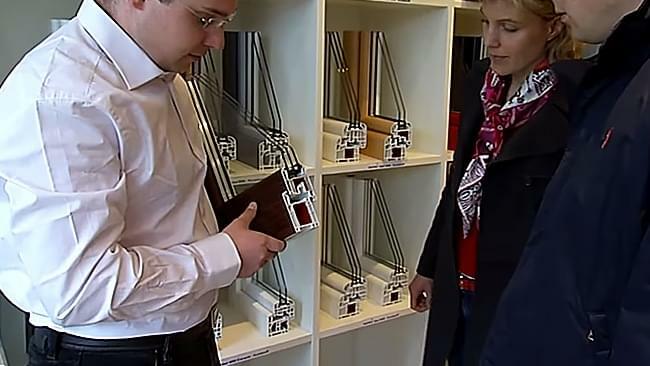 The same is also true of our house doors, Made in Germany.